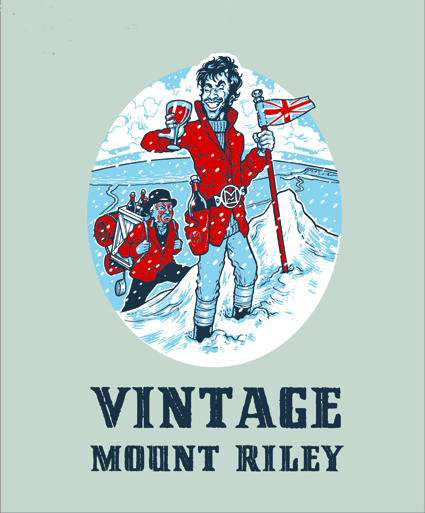 For the last three years we’ve been doing T-shirts for Mount Riley Wines to celebrate the end of vintage. This year we once again teamed up with illustrator Blair Sayer and knocked another one off. Just in time for the 60th anniversary of another climbers remarkable effort. You are currently viewing the archives for May, 2013 at the gas project.